Zoning is a viable solution to many of the heating and cooling issues in a commercial building. Essentially, zoning is the process of dividing an interior space — such as a commercial building — into different zones. ​The thermostat can then be used in order to dictate the temperature of specific zones, allowing ​property managers, business owners and tenants to put warm or cool air where it needs to be the most. For example, a commercial space that includes a warehouse as well as offices may want the office to be cool and comfortable during the hot summers for the employees. However, they do not want to spend the money to keep the large warehouse cool. Different zones can be established for these two sections of the building, allowing the temperature to be different in the separate areas. There is a separate thermostat in each zone. The HVAC technician who is setting up the zones will utilize the dampers within the HVAC system. The dampers will open and close within rooms that are not being used or that do not need to be heated or cooled at that time. Zoning is useful while running an air conditioning system and also when heating an interior space. The zoning system will be customized in order to meet your needs. You can create as few as two zones or as many as eight different zones within your commercial space. ​By working with your commercial heating and cooling expert, you will ensure that you have customized zoning that meets your specific needs. If you are having a new heating, cooling and ventilation system installed, zoning can be created at that time. However, even if you have an existing air conditioner and furnace, you can have zoning added to your system. 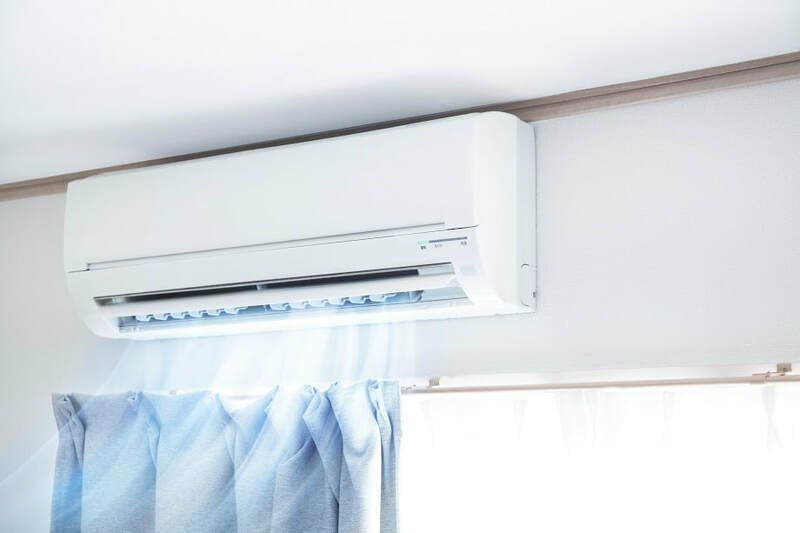 ​If you would like to enjoy the benefits of zoning within your commercial heating and cooling system, then contact us at Victory Heating and Air today. We would be happy to provide you with an estimate for zoning.